Fast electric bikes that can travel up to 45km/h will be treated the same as mopeds according to new rules in place in Belgium from last month, and in The Netherlands from next year. The new rules for ‘speed pedelecs’ in Belgium require riders to be over 16 years of age, have a valid driving license for a moped and wear a helmet. The vehicle must also be registered and insured. 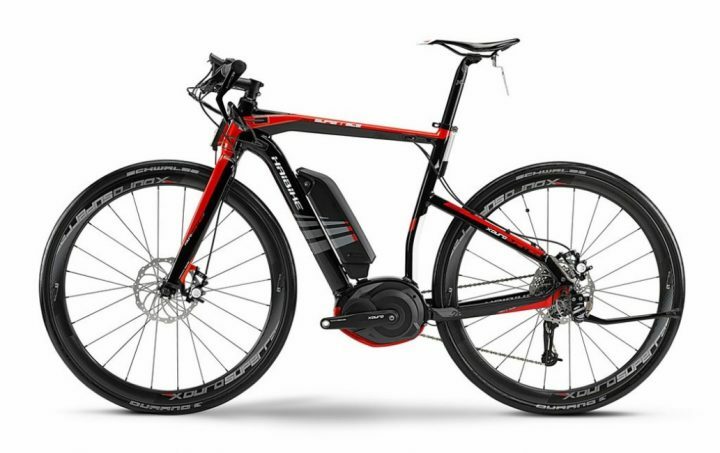 The rules for so-called ‘pedelecs’, electric bikes offering pedal assistance up to a maximum of 25hkm/h will not change.